Manchester United appear to have a genuine interest in signing Adrien Rabiot this summer. 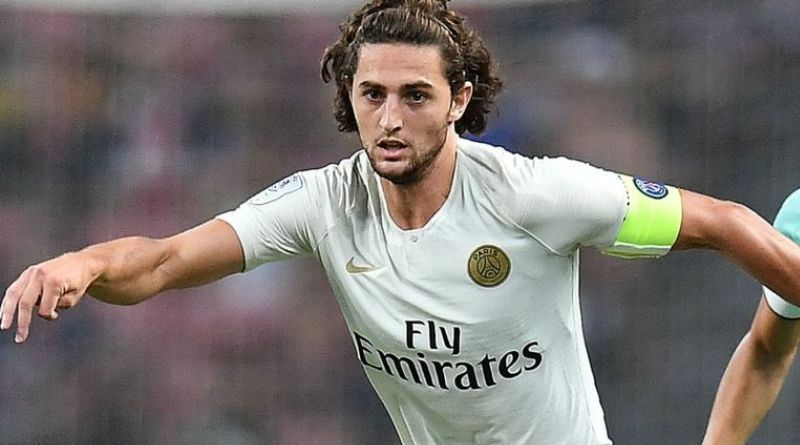 The latest reports in England suggest that Manchester United have joined the hunt for Paris Saint-Germain midfielder Adrien Rabiot. Adrien Rabiot has scored 24 goals in 227 games for Paris Saint-Germain since joining the club. He’s incredibly experienced for a 23-year-old and still has tons of room for growth. His versatile nature can help the manager to be more flexible with the formations. As a member of France national football team, Rabiot won 6 caps. Ole Gunnar Solskjær has always been a manager who keeps his eyes on the most talented young players across the globe. He is a known admirer of the player and is reportedly keen on the idea of bringing him this summer. Signing the 23-year-old in the summer transfer window would be a masterstroke from Ole Gunnar Solskjær.